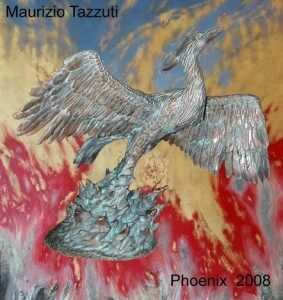 The classical myth of the Phoenix, the legendary magic bird that finds new life through fire, is emblematic of the process waste undergoes in a Waste-to-Energy plant. The CEWEP Phoenix Award is a bronze sculpture which is presented to eminent individuals for their outstanding contribution to Waste-to-Energy. 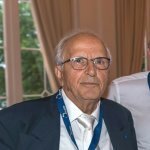 In 2016 Prof. Nickolas John Themelis was presented with CEWEP Phoenix Award for his outstanding contributions to the Waste-to-Energy sector. In 2014 CEWEP presented the Phoenix Award to Håkan Rylander, CEO of the SYSAV Waste-to-Energy plant, and Jan Manders, Dutch Waste Management Association, for their commitment and their tireless work explaining Waste-to-Energy’s contribution to society.